Nerd Next Door is a site where you’ll find pretty much everything. It isn’t an extremely nerdy website, it is really just a blog, except I don’t write about my life, I write about things I like. Which are sometimes quite nerdy hence the name of my blog. If you’re into celebs, films, TV, books, music, or any random stuff (like me), then this is the place for you. Please refrain from copying the content of my posts for your own personal use. Hi there! I have nominated you for a Liebster Award! 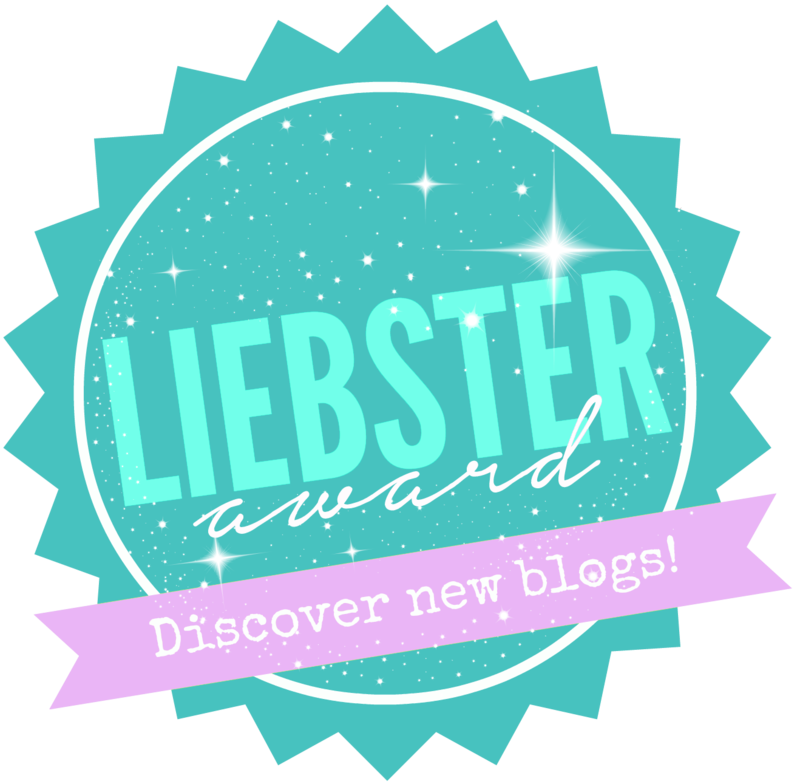 Check out my blog for details: http://cumuloquoise.wordpress.com/2014/08/16/liebster-blog-award-nominated/ I hope you accept, and I look forward to reading more posts from you!